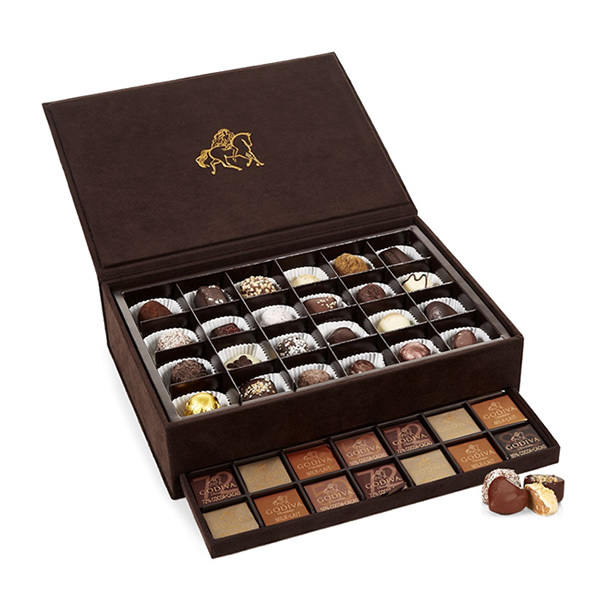 Godiva’s Royal Box collection contains a delicious array of rich, velvety chocolates. 59 pieces are hand-picked and displayed in a beautiful keepsake gift box. 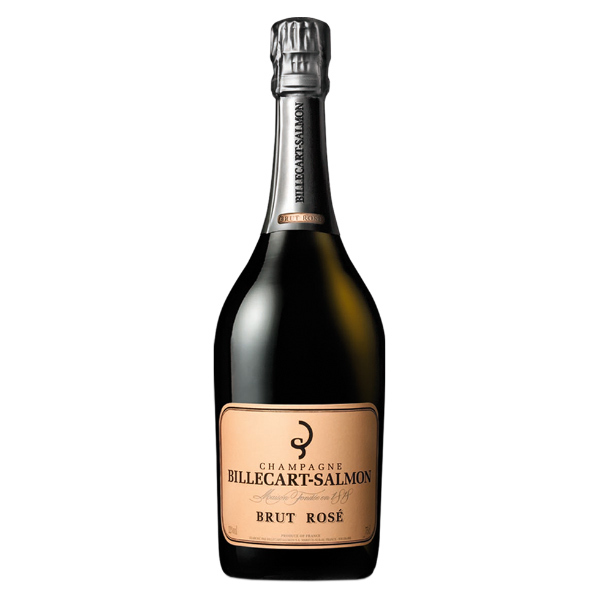 Perfect for sharing or as a present this Easter. The Courtyard Dairy’s cheesemongers select the best and most interesting cheeses in season and deliver them direct to your door. 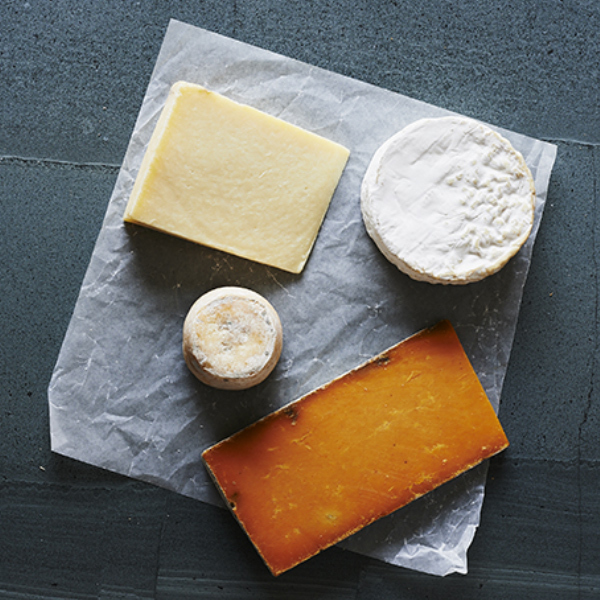 Each month’s cheese club selection includes a selection of cheeses plus a packet of crackers. 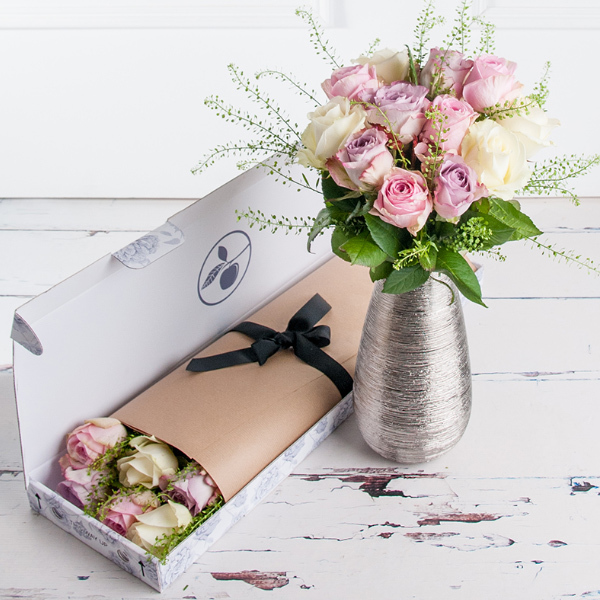 Choose your bouquet, subscription duration and delivery date and they'll make sure beautiful blooms are delivered each month. Their experienced florists craft each bouquet by hand to create gorgeous gifts. 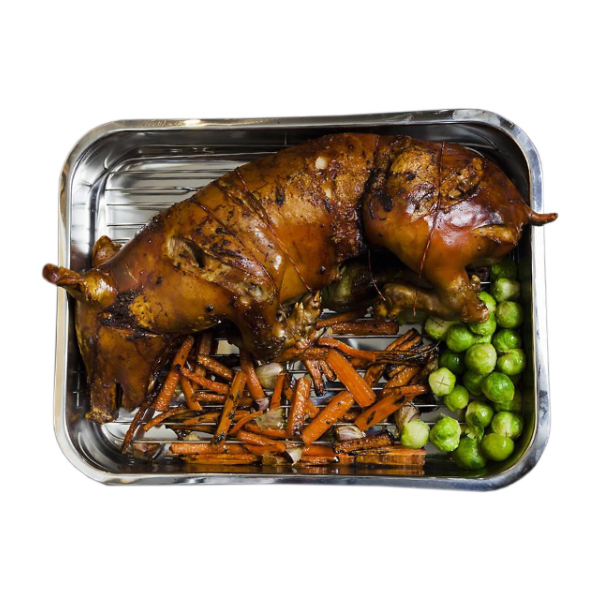 A Certified Segovian Suckling Pig from Meat Me at Home is a real showpiece for any Easter dinner party or gathering of friends and loved ones. Roasted to a deep golden brown, the meat becomes unbelievably tender. 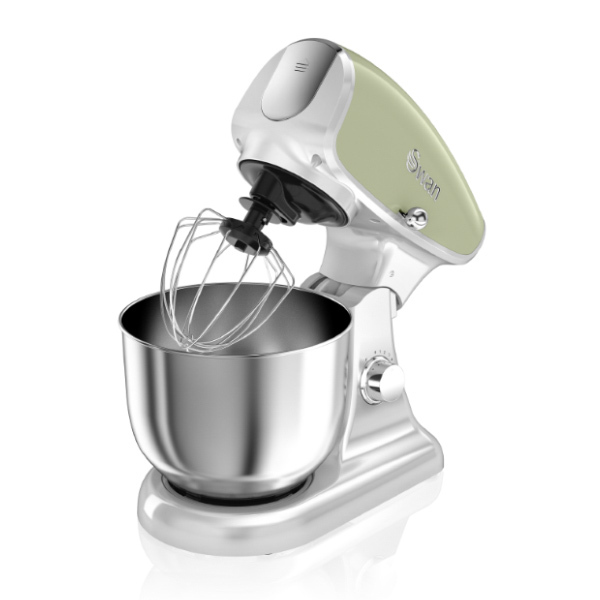 Bring a touch of retro to your baking with the Swan Retro 4.5L Die-Cast Stand Mixer. Available in a range of beautiful vintage colours, this retro mixer offers style as well as functionality. 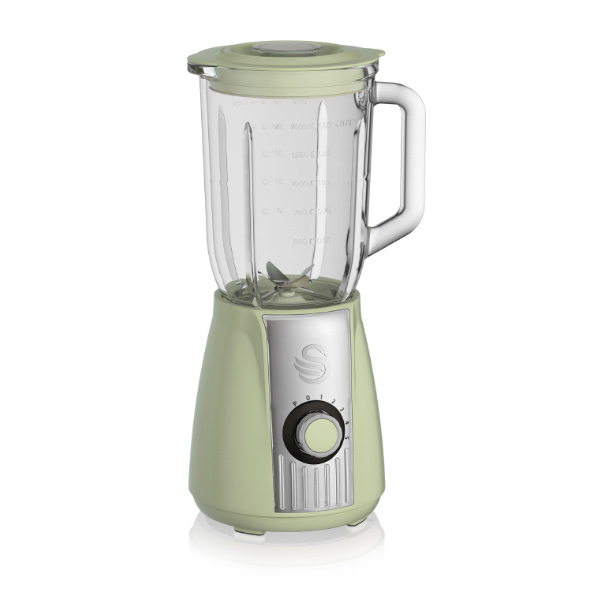 Pulse your beverage to perfection with five pulse options, creating a consistency just right for you, this blender comes in a variety of fabulous colours making it a conversation starter in any stylish home. The Green & Black's Easter Egg Gift Basket with all the essential ingredients for an idyllic Easter weekend. 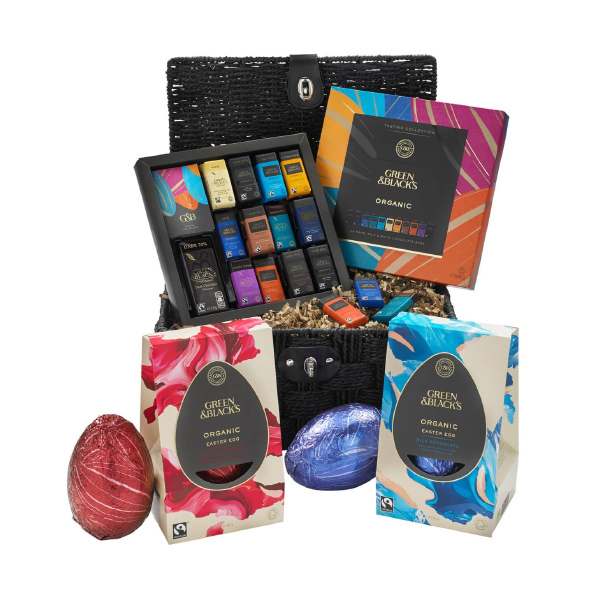 A great range of Organic and Fairtrade Green & Black's Easter Eggs and our best selling Tasting Collection Gift Box. 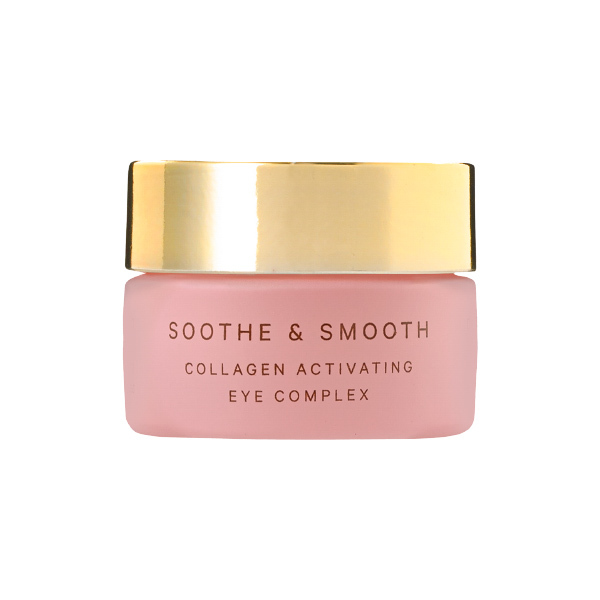 A firming eye cream that contains a tri-peptide to stimulate collagen and elastin. Albazia Bark Extract detoxifies and strengthens capillaries, reducing dark circles and puffiness. Provides long-lasting hydration to smooth fine lines. 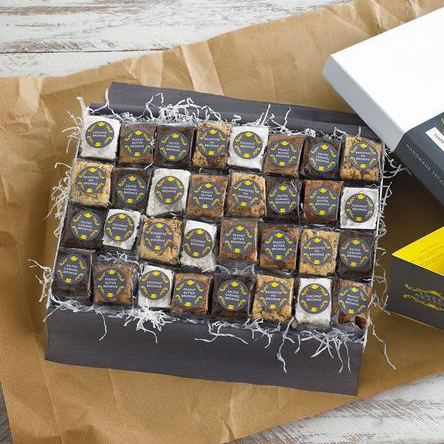 This Ultimate Brownie Box from The Sweet Reason Company combines all their favourite brownie flavours for you to try. This box contains 28 bites - which are much much bigger than bite size, and wonderfully indulgent. 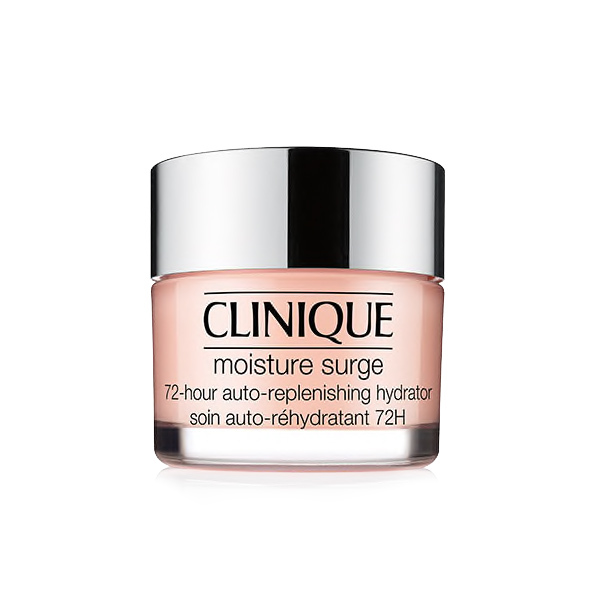 This enhanced Moisture Surge with activated aloe water helps skin create its own internal water source. A light, refreshing gel-cream that keeps it almost twice as hydrated at the end of the day than it did before. 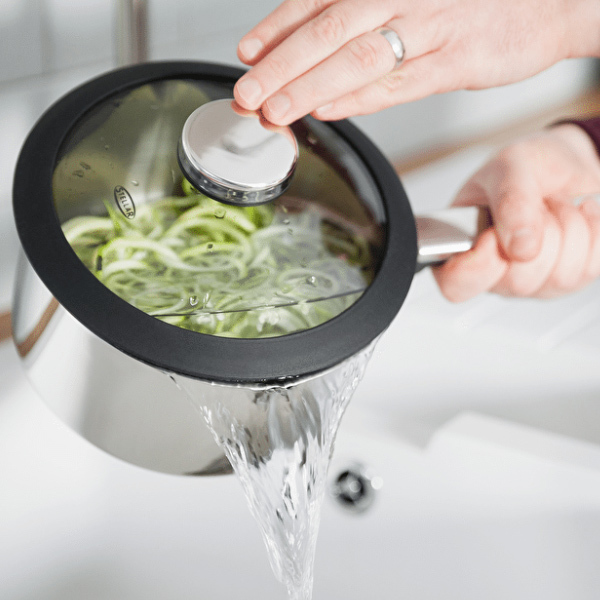 A cool range of cookware designed for today’s cook and aspiring chef; offering safe efficient cooking, easy draining, and higher levels of nutrient retention owing to its unique slick design. 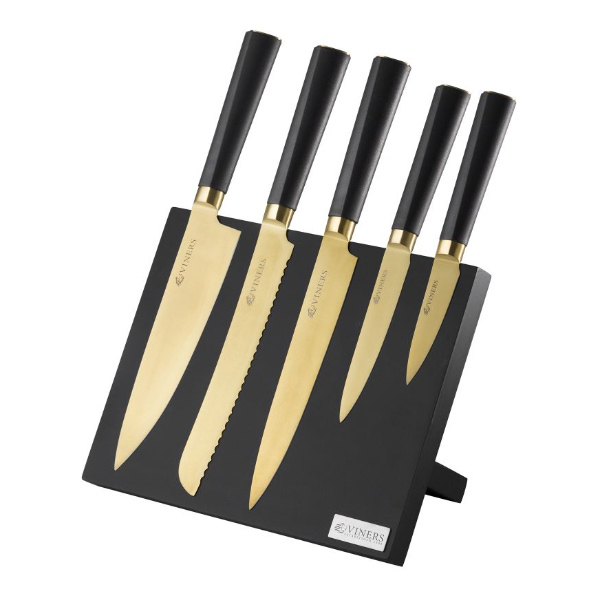 The Titan 6pce knife block explores the unique durable titanium coating in a lustrous gold colour. Taper ground blades are made from high quality stainless steel to create a harder, stronger blade that maintains it's sharp edge. 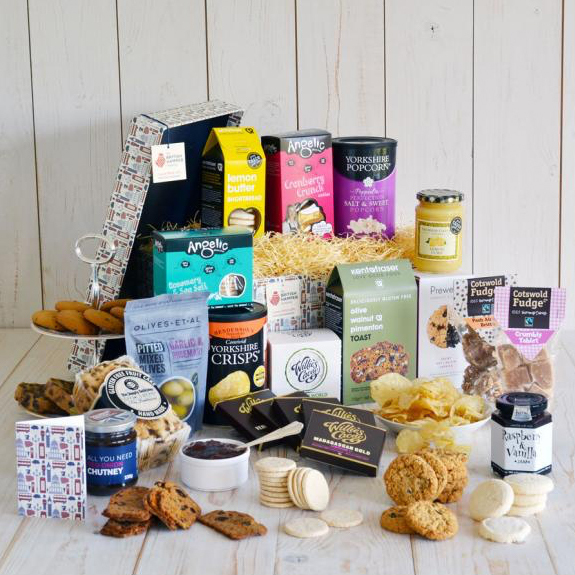 This beautifully packed and generous hamper of wonderful gluten free food is the perfect gluten free foodie gift this Christmas. Packed full of the perfect festive sweet and savoury delights. 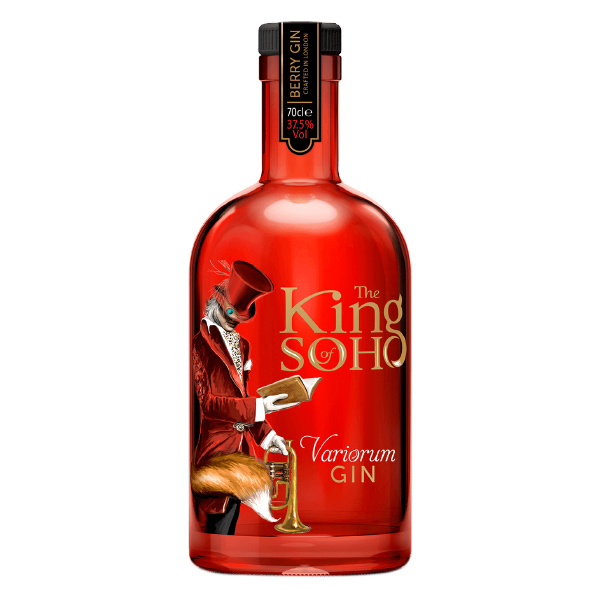 Variorum Gin is a pink berry edition of the original King of Soho London Dry Gin which was created by West End Drinks, owned by Alex Robson and Howard Raymond. The style was inspired by Raymond’s father.